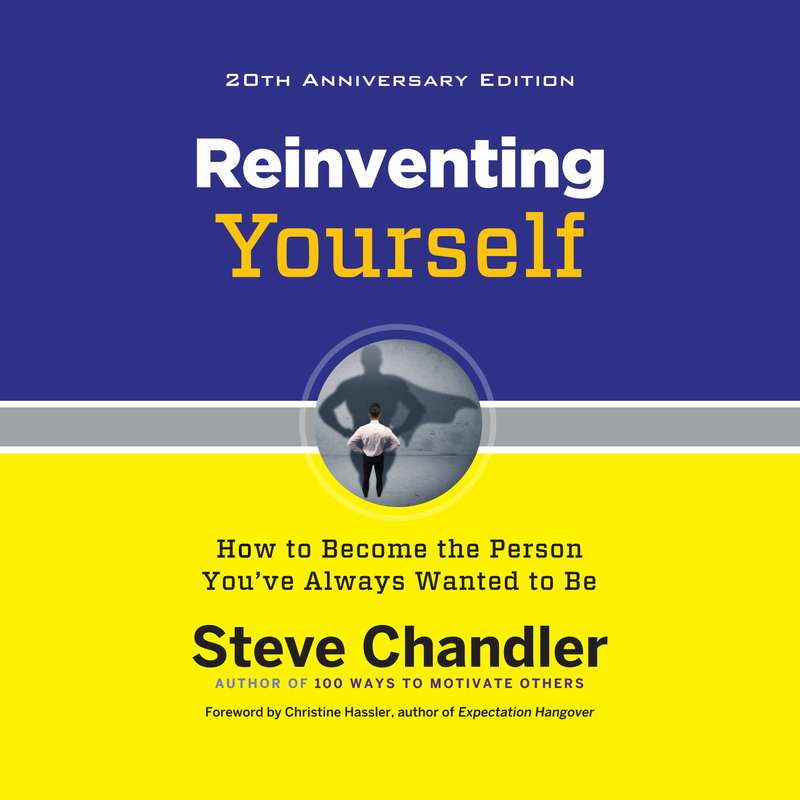 Reinventing Yourself, 20th Anniversary Edition - Audiobook | Listen Instantly! How Much Ego Do You Need to Succeed? Do You Need a Life Coach or Should You Just Wing It? Does Success Make You Happy or Does Happiness Make You Successful? You’ll learn numerous techniques for breaking down negative barriers and letting go of the pessimistic thoughts that prevent you from fulfilling, or even allowing yourself to conceive of, your goals and dreams. 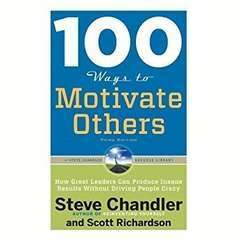 Chandler’s new edition also tunes, polishes, and strengthens the many popular and inspiring chapters from previous editions of this book, making them even more useful and relevant in today’s rapidly changing, globalized world. The old psychological models that focused on past hurts and traumatic memories have given way to exciting new breakthroughs, like Dr. Martin Seligman’s work on post-traumatic strength and Dr. George Pransky’s work on human beings’ innate resilience and well-being. No more fixating on psychic wounds that occurred in childhood. 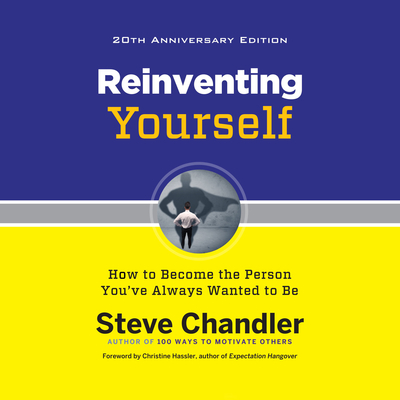 Chandler’s new revision looks at the work of both of those pioneers and makes optimism available to people who never believed they could reinvent their old ways of being. 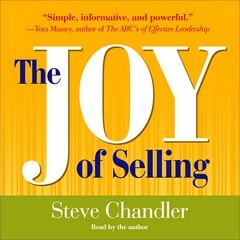 Steve Chandler has achieved the heights of public speaking and seminar training success, with more than twenty Fortune 500 clients. 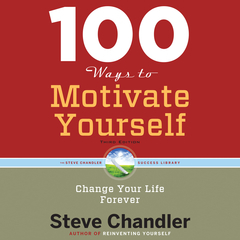 Chandler is a successful author, and his books include 100 Ways to Motivate Yourself, 100 Ways to Motivate Others, and Reinventing Yourself. Ann M. Richardson is an Earphones Award–winning narrator. She studied broadcast journalism and Spanish at the University of Nebraska at Lincoln. 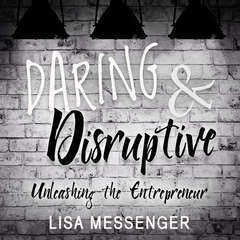 Years later, the desire to take up a creative yet productive career lead her to investigate voice-over and ultimately audiobook narration and production. James Anderson Foster, an Earphones Award–winning narrator, has narrated audiobooks for a variety of publishers, across nearly all genres, both fiction and nonfiction. In 2015, he was a finalist in three categories for the Society of Voice Arts and Sciences Voice Arts Awards—mystery, science fiction, and fantasy. Teri Clark Linden is a professional stage, screen, and voice-over actress with years of industry experience. She received her BA in theater from Chicago’s Roosevelt University and has been seen along side Laverne & Shirley star Cindy Williams in Kong’s Night Out at Meadow Brook Theatre. Appearances in film include Jack Reacher with Tom Cruise, Won’t Back Down with Viola Davis, and Super 8.